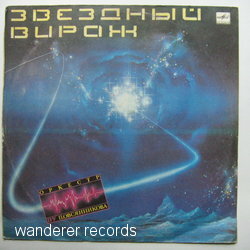 VG/NM 22781, orchestral/synth instrumentals performed by Moscow Kremlin Comendatory Orchestra cond. P.Ovsyannikov, rare! Record looks played barely 1-2 times.